There are more than 250,000 people who are injured by someone driving under the influence a year. About 10,000 victims are killed in accidents involving a drunk driver. People who are victims of a drunk driving accident can suffer bone fractures, damage to the spine, brain injuries, and other conditions that could be fatal. For many people, two drinks is enough to put them at or above the legal limit of a blood alcohol content (BAC) of 0.08 percent – which is established in all 50 states. Driving with a higher BAC can lead to arrest and being charged with driving under the influence (DUI). According to the National Commission Against Drunk Driving, there are more than 250,000 people who are injured by someone driving under the influence. About 10,000 victims are killed in accidents involving a drunk driver. 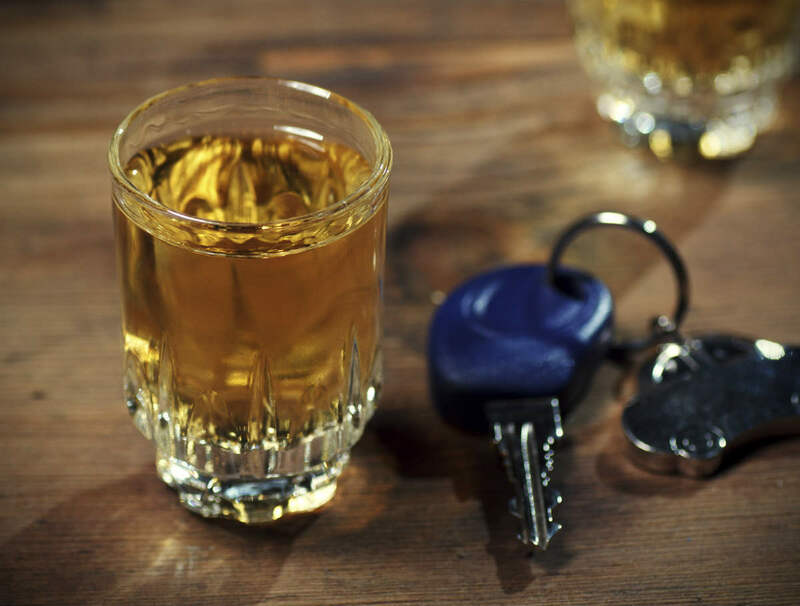 In financial terms, the damage caused by drunk driving is upwards of about $50 billion, according to studies and reports from the U.S. Centers for Disease Control and Prevention. The penalties of driving under the influence range from hours of community service to a driver’s license being revoked and spending time in jail. In addition, people who are injured in drunk driving accidents are entitled to monetary compensation for property damage and bodily injury. Even after receiving monetary compensation, people who are injured by a drunk driver may likely still feel the effects of their injuries, for example, paralysis or post-concussion disorder. Most physical injuries will heal with time, but the emotional and mental injuries from a drunk driving accident may last a lifetime. Money does not always alleviate the pains from a drunk driving collision. If you have been injured in a drunk driving accident, consult with a St. Louis car accident lawyer. Call The Hoffmann Law Firm, L.L.C. at (314) 361-4242.